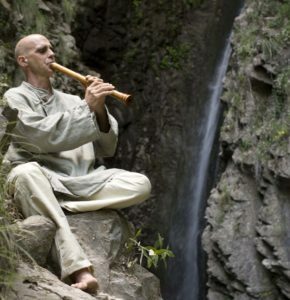 His music includes Indian Classical Music, Gregorian chant, music of Zen monasteries and Tibetan Temples and shamanic traditions of Hawaii, Mexico and Peru. It is ideal for meditation, healing and energy work, relaxation as well as for the pure enjoyment of its own beauty and depth. Devakant makes meditative concerts, events, workshops and gives individual sessions around the world. You can listen and purchase the music on MUSIC SHOP to directly support the artist, and it is also available in Silenzio, iTunes, Google Play and Spotify. Some of pieces of art of Devakant can be seen on ARTWORKS.